Anyone who has been involved with wine, especially from the wine drinking or tasting point of view will know about Riedel wine glasses. Even the great Robert Parker of The Wine Advocate worships them - they must then be really, really great! You may be iterating that a glass is a glass; well, yes and no. Yes, wine can be consumed out of any sort of goblet, glass or tankard (for you beer drinkers), but note, I say consumed rather than tasted. And no, for it's the elegance and style that makes this beautifully designed glassware stand head and shoulders above their rivals. If you get the chance to drink your wine out of a Riedel wine glass, the overall tasting will become an experience to savour. Just admire the exceptionally thin, high quality bowl standing on an exquisite stem, I promise you the wine WILL taste better. Claus Riedel was the first person in the long history of the glass to design its shape according to the character of the wine. He is thus the inventor of the functional wine glass. Make a journey through our world of glasses and senses. 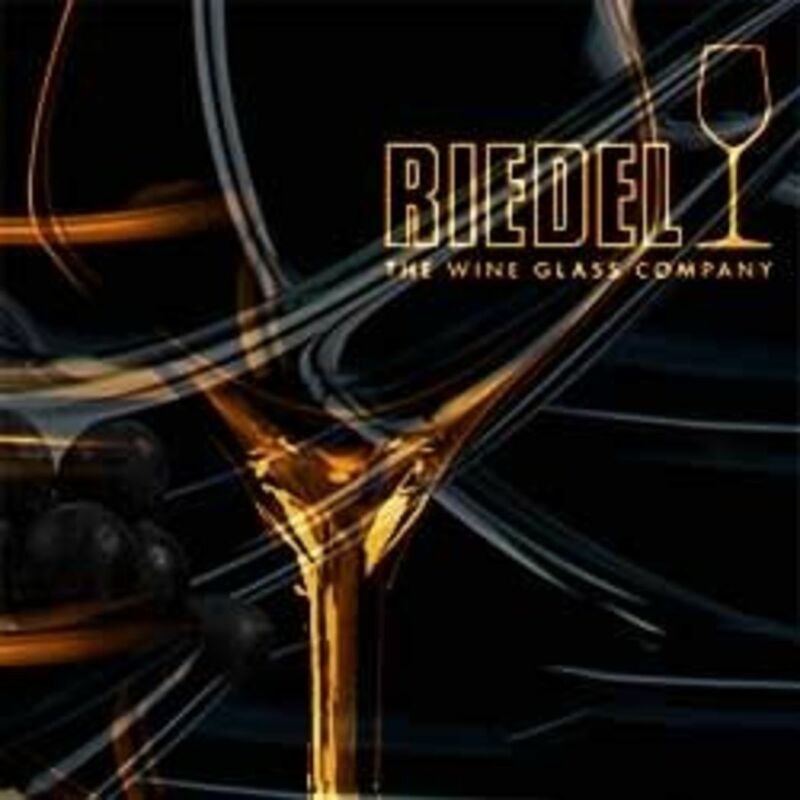 Below you will find information about Riedel's glass creations their philosophies on the ultimate enjoyment of wine. Hand-made, mouth-blown and over 24% lead crystal... the glassware that started a movement. Introduced in 1973, Claus Riedel's inspired line of stemware with wine-specific sizes and shapes changed the world of wine glasses. Recognized by many as the finest expression of stemware. Preferred by wine professionals, enthusiasts and restauranteurs alike, Riedel wine glasses are the best. Riedel has been working on different bowl shapes to match several different grape varieties. With a wide and varied collection, the essence of great design is to capture the aroma of wine in the glass. It has been found that certain grape varieties release their aromas in slightly different ways - thus the need to develop bespoke glassware. It is agreed that the bowl design works the best because as the smells and nuances are released on swirling the wine in the glass, the delicate aromas move upward towards your nose but cannot escape outward. The aim being to concentrate the fruit to your nose first, so you can assess the wine before you taste it. Maximilian Riedel (11th generation) presents his first glass series. The Riedel connoisseur will be surprised to find that this new glass series has something different about it - the glass is without a stem or base. Riedel "O" is the new innovative take on the wine tumbler. 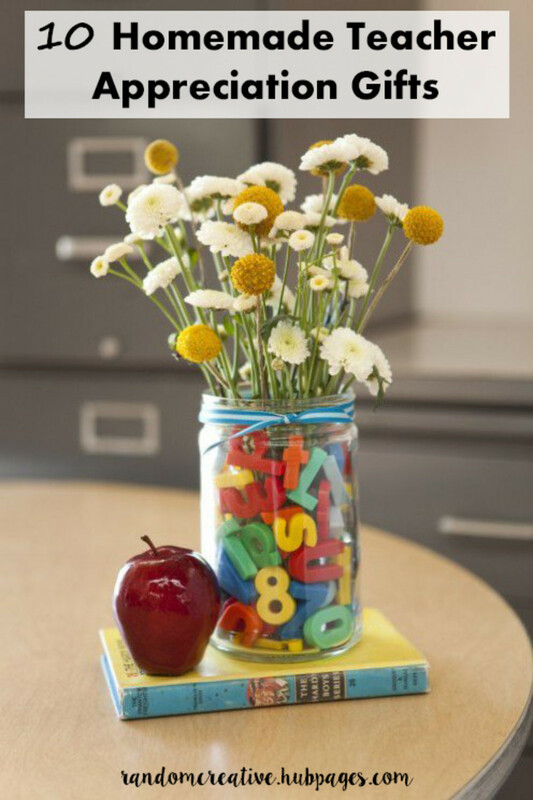 In short: "O" is the perfect glass for everyday use and for any occasion. It is fun, feels good to hold, looks trendy and it works! The designs of "O" are based on the benchmark shapes of Riedel Vinum. For the first time in glass history the design parameters such as shape of tumbler, size and diameter of rim, have been fine turned to enhance the world's most important grape varietals. "O" is available as: Syrah/Shiraz, Cabernet/ Merlot, Pinot/Nebbiolo, Viognier/Chardonnay, Riesling/Sauvignon, Chardonnay. The tumbler has been used for centuries as an all-round drinking vessel, and is now turned into a sophisticated wine accessory. 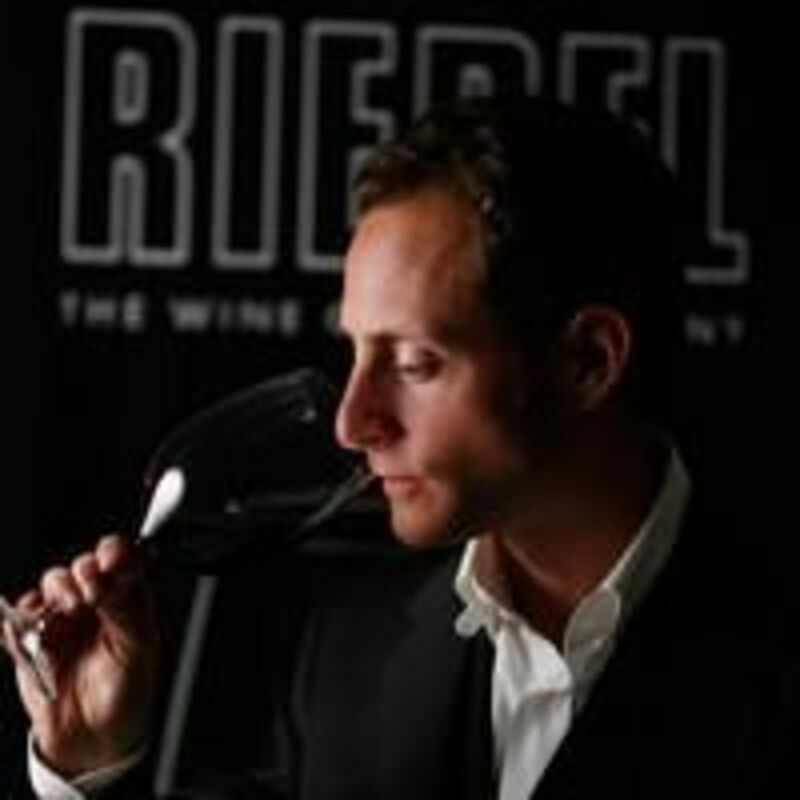 Maximilian Riedel has created something brand new with "O" without losing sight of his "roots". "O" will not compete with the existing Riedel glass series, "O" is much more a successful addition for those who love an elegant, uncomplicated design that really works, 30 years ago Claus Riedel (9th Riedel generation) revolutionized the world of the wine glass when he brought design into functionality. His grandson Maximilian Riedel feels that now is the right time to offer a convenience product. A glass which is easy to use. 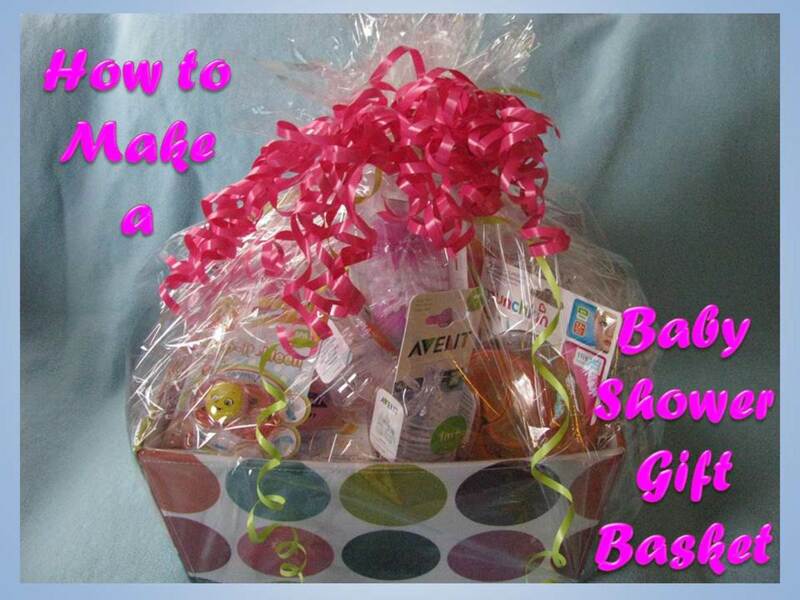 It fits in every dishwasher, picnic basket, or minibar. If you enjoy good wine, then you must try Riedel glasses for the appropriate type wine you are drinking. They do make a difference. This is a special deal since you get 8 glasses for the price of 6! The glasses in this set of eight were specifically shaped to highlight the fruit in full-bodied red wines with high levels of tannin, such as Bordeaux, Cabernet Franc, Cabernet Sauvignon, Merlot, Rioja, and Tempranillo. The design of the Bordeaux bowl directs the wine to the area of the palate that perceives sweetness, emphasizing the fruit and mellowing the acidity or any rough edges, while the large bowls provide room for the wine's rich bouquet to unfold. Get 8 Riedel O Cabernet stemless tumblers for the price of six! These tumblers are similar in shape to the Vinum bowls, but without the stem. Talk about cool and sophisticated, these fabulous glasses will perform much like Riedel's original wine glass creations. They neatly fit into a cupboard without any worries of breaking the stem, and they can be washed in the dishwasher. There is a lot of correspondence in the wine press about the importance of drinking wine from the right glass. If you are familiar with, or have read anything by Robert Parker, you would know of his total affection for Riedel glasses - and he should know if anyone does! 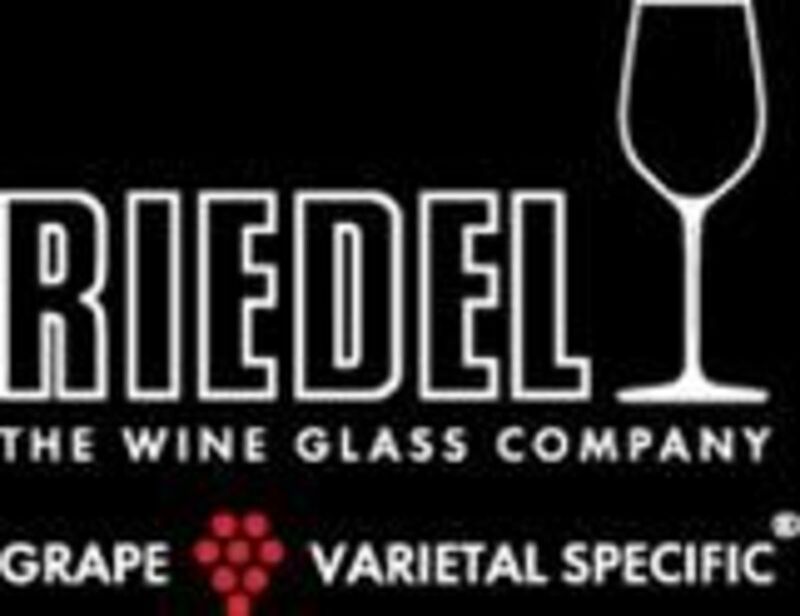 As mentioned earlier, Riedel has produced several ranges of glasses specifically designed for different varietals and even specific wines. This caters very well to the overall wine ceremony, usually afforded by the snobs and pretentious. I'm afraid that includes me, although I don't consider myself pretentious, just ultra-keen on wine, so I think Riedel glasses are the very best too. 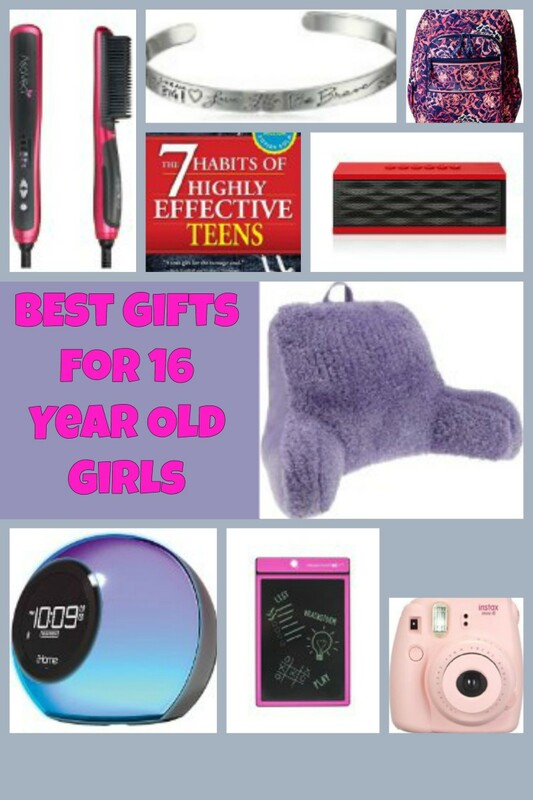 But the problem is the range is so massive, it is practically impossible to own them all so what is the essential selection? Below is my recommendation for a good range of wine glasses that will see you through every occasion. The pleasure of a wine tasting experience begins with the glass. Consumers and restauranteurs will always look for the best available, and it's no wonder they choose this elegant and ergonomic wine glass. It is ideal for wine tastings as what better way to showcase your choice selection. The size and shape of this multifunctional design is just perfect for Zinfandel, Chianti and Sangiovese, as well as Riesling and Vouvray. Great glasses to accompany the ever popular Riedel Vinum collection. In the long history of the glass, Claus Riedel was the first person to design its shape relative to the character and style of the wine. He is, therefore, the inventor of the functional wine glass. Amazing value - 8 glasses for the price of 6, these glasses are great for everyday use. The eight super-size red wine glasses in this set belong to the Riedel Ouverture series - so what are you waiting for, snap 'em up! These glasses are completely dishwasher safe as they are made from lead-free crystal. The thin rims are beautifully cut and polished, so the tasting experience is exemplary as the wine flows onto the palate. Once again, their large bowls help to release the wine's bouquet for full enjoyment. Riedel Amadeo Decanter - Allows a young or old wine to fully develop before drinking. The Amadeo decanter, a superb gift for the wine connoisseur who also appreciates modern design, holds a full capacity of 59 ounces, and measures 13-7/8 inches in height. You must watch the video where you will see how this beautiful decanter is made - it's unbelievable. The Amadeo decanter, named in the composer's honor, is an unbelievable piece of craftsmanship - it's a work of art. It is mouth-blown of leaded crystal by master European glassblowers; the decanter forms a large, unique U-shape. The Riedel company deemed it an appropriate commemorative decanter specially for the Austrian company's 250th anniversary. An entire standard bottle of wine may be decanted into the wider side of the U-shape, which then acts as a pouring handle for the wine. The wine exits the decanter through the opposite narrower opening. It's a visual masterpiece as the angled tops of each side align perfectly in a plane, only to complement the elegant curved belly beneath. The finest glasses for both technical and hedonistic purposes are those made by Riedel. Does the glass quality make a difference to the wine? Don't know, never thought about it. Don't care, it's the wine I'm after. Cheers To You All, Please Don't Leave Without Saying Hi! These are great recommendations for good quality wine glasses. Like chrisilouhoo, I also learned something new today. My cupboard is full of all types of wine glasses but I never use them as I don't drink or have alcohol in the house. Nonetheless these look beautiful and I am sure the quality of the glass makes a difference to how wine taste. Well done report and nicely presented resource. I learned a lot here, thanks! I have a few styles of wine glass, but couldn't afford a full set, either in cost or space, but wine does taste better from lovely glasses. I never knew there were different glasses for each different type of wine. I have not heard of riddle. I have my wine glasses purchased from Iveo. Riedel sounds great. Thanks for sharing. Love the wine glasses from Riedel. makes me enjoy the wine more. Amazing, really enjoy your lens. Found this lens on your lift after seeing Stonehenge LOTD. Another nice piece of work...good to see others feel that the glass matters! Looks like some great info for new wine connoisseurs, made interesting! This is enlightening. Although I like the feel of thin glassware and crystal, to drink from and hold, I'd no idea that the shape was specific to the type of wine. 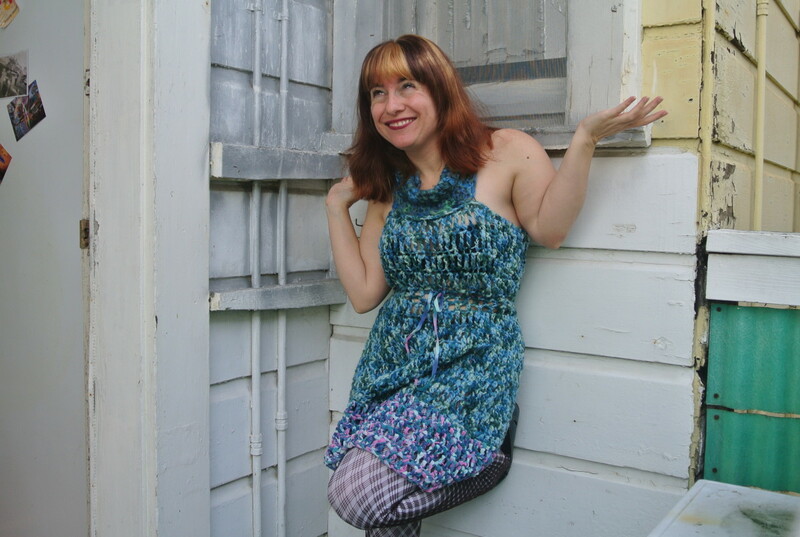 I appreciate the wine glass when i see it in surpermaket or on the internet. I like the goblet very much, it looks like a beauty with the slender waist, it is great beautiful with the artist's originality. I think the wine glasses make the wine more tastier and they are designed as such. We got Riedel wine glasses as a wdding gift but I never realised until reading this that there were so many different styles and different glasses for different wines. You can't beat Riedel glasses, they're definitely the best. WHERE CAN I GET A COPY OF THIS POSTER???????????? IT WOULD BE PERFECT FOR OUR WINE CELLAR! IF YOU KNOW THE SOURCE, PLEASE LET ME KNOW. THANKS. These are my dream glasses! Beautiful wine should be served in beautiful glassware and I don't think you can beat Riedel. Those O glasses are less likely to break in the dishwasher. Hubby got a set of Riedel from his staff, they are beautiful to drink out of! With such a wide range of wine accessories on the market today, it can be a little daunting finding out which the good and useful ones are. When it comes to choosing wine glasses, the quality and shape really do make a difference to the tasting experience. 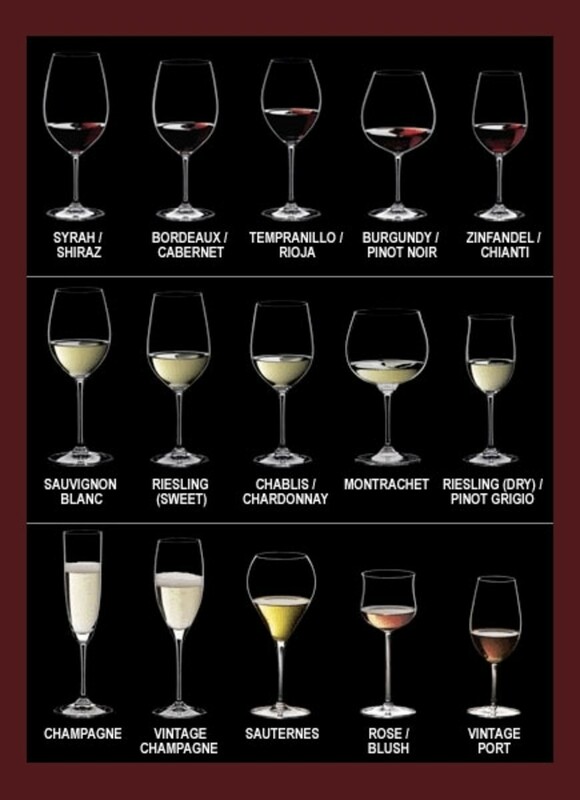 Had no idea that there were so many different shapes of wine glasses, thanks for another great lens!